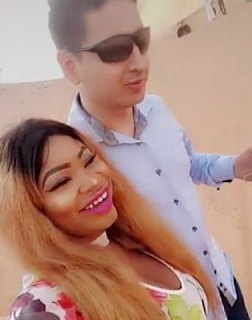 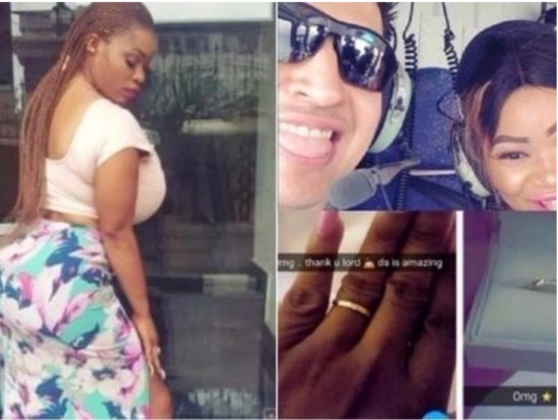 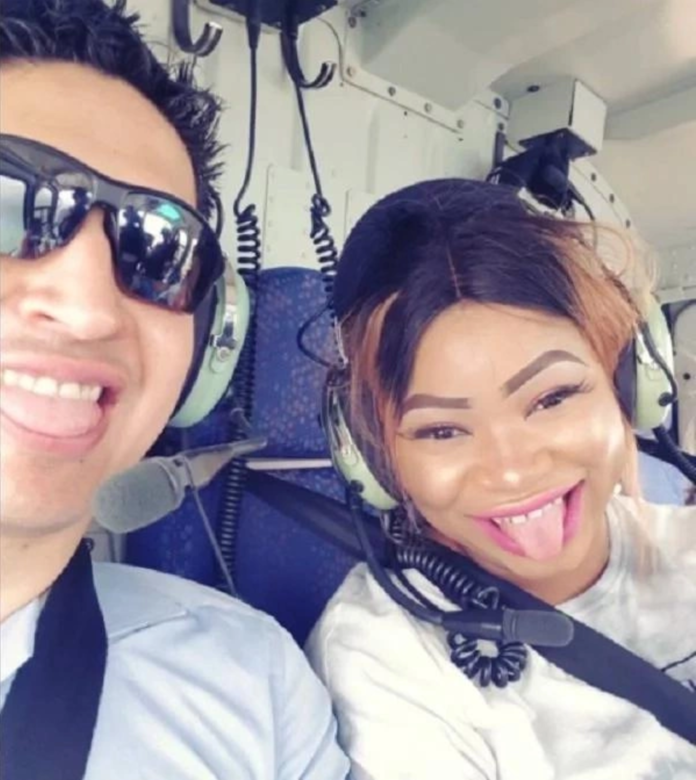 Curvy, Nigeria Slayqueen Roman Goddess is finally hooked. 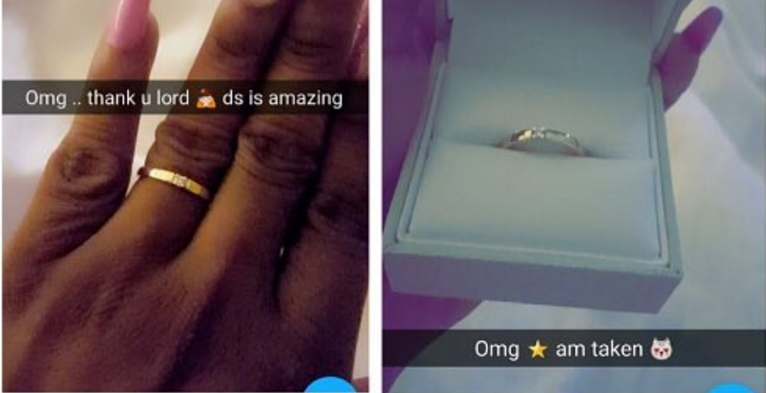 The figure 8-shaped lady was so excited and shared the news on her social media page. Her fans are stunned how her foreign lover will handle all that endowments by himself. Roman is keeping details of her honey boo coded but not his face. She shared various photos of herself living large with her hubby on vacations to beautiful cities. She looked happy and good as she flaunted her diamond ring, fans can't help but think what the goddess will wear on her wedding days.